In February 2018, the Wisconsin Department of Natural Resources (WDNR), stated that the its Remediation and Redevelopment Program (RRP) had the authority to regulate emerging contaminants, which include perfluoroalkyl substances (PFAS) via Wis. Stat. § 292.01. As such, discharges of PFAS require immediate notification, investigation and remediation in Wis. Admin. Code chs. NR 700 through 754. With respect to soil, the RRP developed residual contaminant levels (RCLs) in soil for select PFASs (namely, perfluorooctanoic acid [PFOA) and perfluorooctane sulfonate (PFOS) that were deemed protective of human health. Specifically, the non-industrial direct contact RCLs for both PFOA and PFOS were set at 1.26 mg/kg. The industrial direct contact RCLs for both PFOA and PFOS were set at 16.4 mg/kg. WDNR did not establish a pre-determined, groundwater protective soil RCL for these compounds. 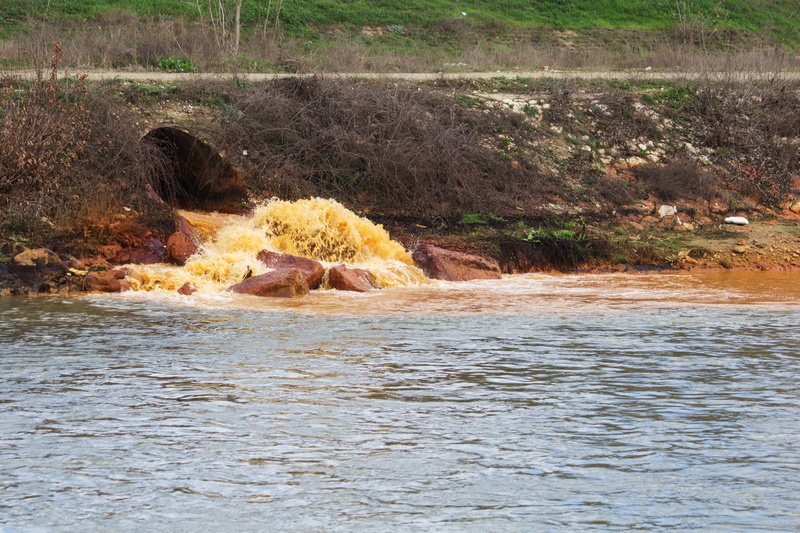 The RRP did not specify groundwater cleanup standards, but referenced the federal EPA’s cumulative Health Advisory Level (HAL) of 70 parts per trillion (ppt) for two of the most prevalent PFASs detected in drinking water. Given this, it appears likely that a state specific groundwater standard will be forthcoming. Per- and polyfluoroalkyl substances are a group man-made chemicals, of which PFOA and PFOS have been the most extensively produced. PFOA and PFOS were commonly added to fabrics and packaging to improve stain resistance. In addition, PFOA and PFOS were components of foams used for fire suppression, particularly at civilian and military airfields. Cleanups involving PFASs are generally centered around airfields and landfills, which may have accepted wastes containing PFASs, and facilities that may have used PFAS to provide stain resistance to textiles. Are there PFOS and PFOA impacts in Wisconsin? Yes. At this time, PFOS/PFOA impacted sites are known to include the U.S. Army Reserve Fort McCoy near Sparta, Wisconsin, and the Tyco-Ansul Fire Technology Center in Marinette, Wisconsin. In addition, citizens groups are pressing for investigation of fire-training areas at the former Badger Army Ammunition Plant.